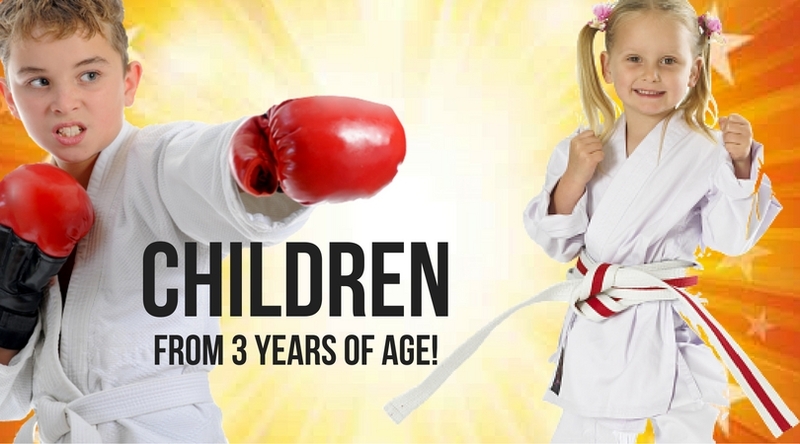 Here at Winspers in Kidderminster we aim to help develop key life skills for children, including discipline, respect and confidence, whilst allowing adults to de-stress, get fit, lose weight and and some zest to their lives with our dynamic and fun kickboxing training. Children's Classes from 4 years plus! Our children's classes are a great way for your child to learn about respect, improve their confidence, burn off some excess energy and learn some valuable life-skills. 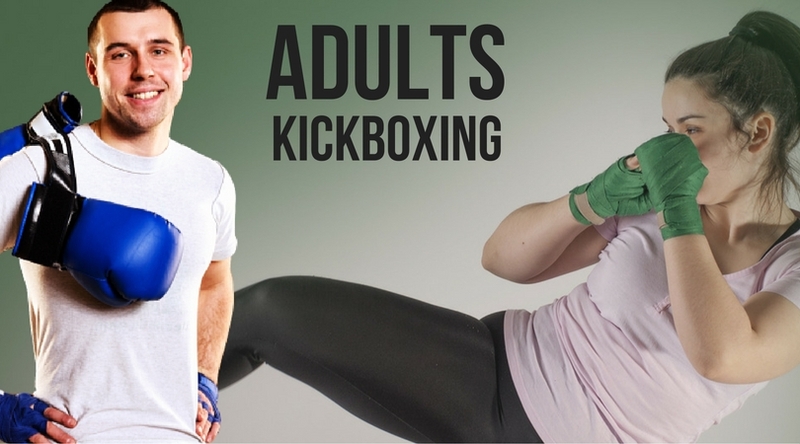 Our kickboxing classes for men and women are an exciting and highly rewarding chance to get fit, lose weight, earn your martial arts belts and take part in a fun, social and challenging workout. 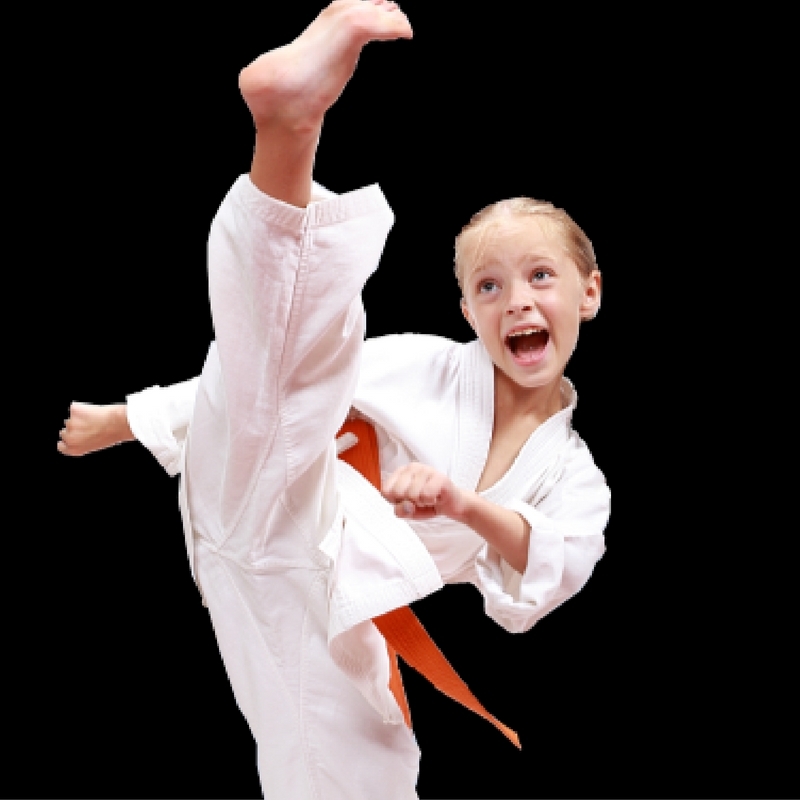 Our Mixed Martial Arts program is a great way for complete novices to learn about the sport in a safe and friendly environment. You can pick up the skills, increase your fitness and have fun with the many elements of training. 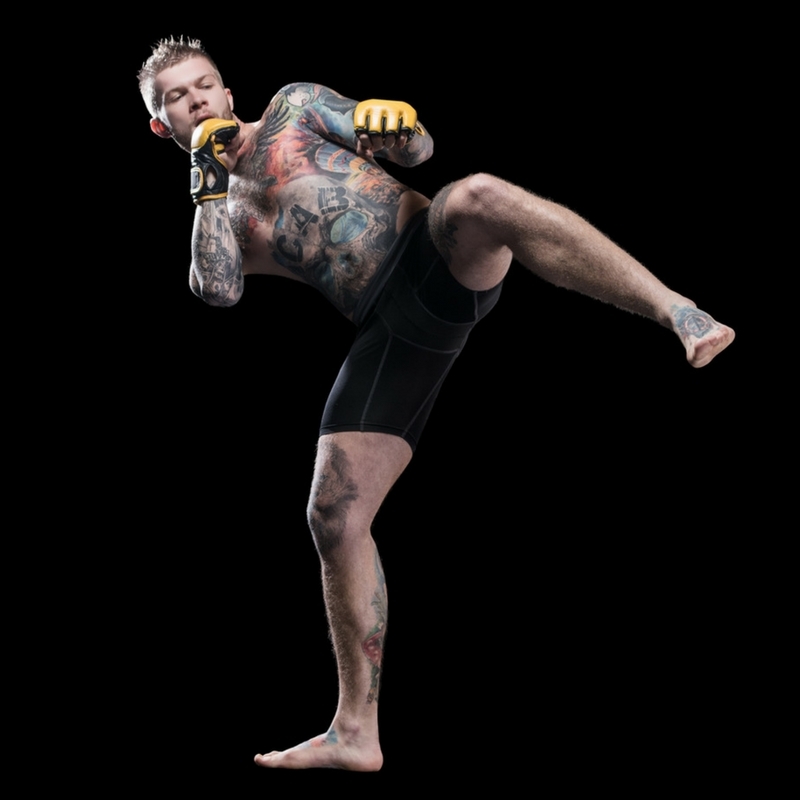 "I always wanted to do martial arts but was sure I'd embarrass myself. So yes I was pretty anxious; 6 months on and I can say it was a fantastic choice to join! ." 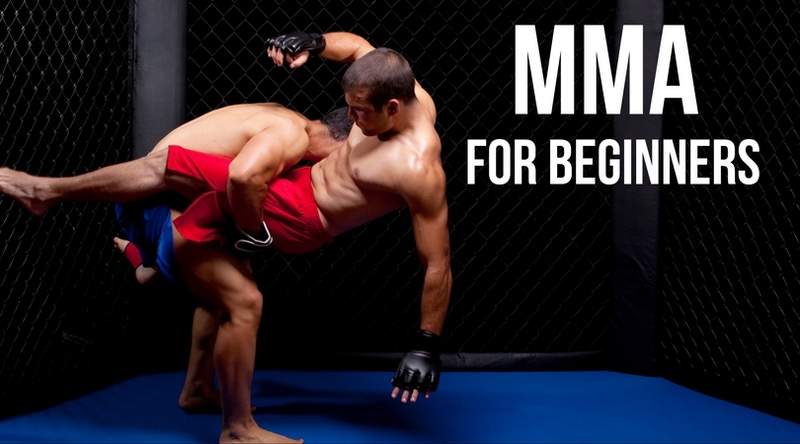 "Started mma training in February at Winspers. Best decision I ever made, fantastic coaching and a real family atmosphere where everyone helps each other out and pushes you on to become better, no big ego's going on, it's a great place to learn new skills and improve fitness"
"My son declan loves his classes. The team are great with the kids and the main reason I love children's classes is that they teach them respect and discipline." "My daughter loves it! Fantastic atmosphere, discipline, fun and fitness - a big thanks to all the coaches!" Winspers Martial Arts Centre has been established in Kidderminster since 1999 and was founded by the Winpser brothers, Matt and James Winsper, straight after they had both won gold at the World Games in America. 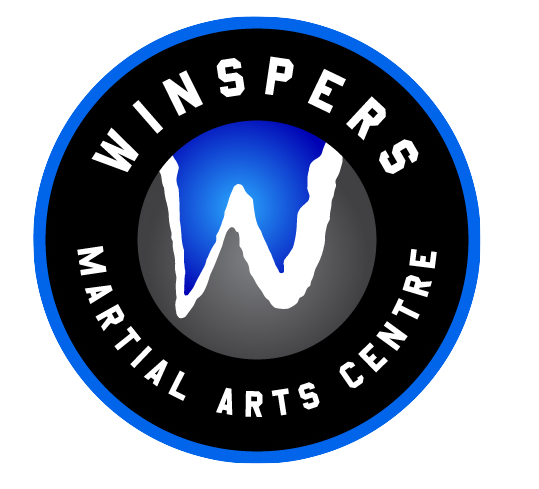 The Winsper family hope to inspire, motivate and energise the local community with their martial arts and kickboxing classes, allowing them to get fit, improve their confidence, learn discipline and make friends in a safe, friendly and welcoming environment.